There are lots of cold wintry days during the holidays, which make it the perfect time to watch tons of Christmas movies. Elf is my favorite Christmas movie and will surely be yours as well. I'm just kidding. 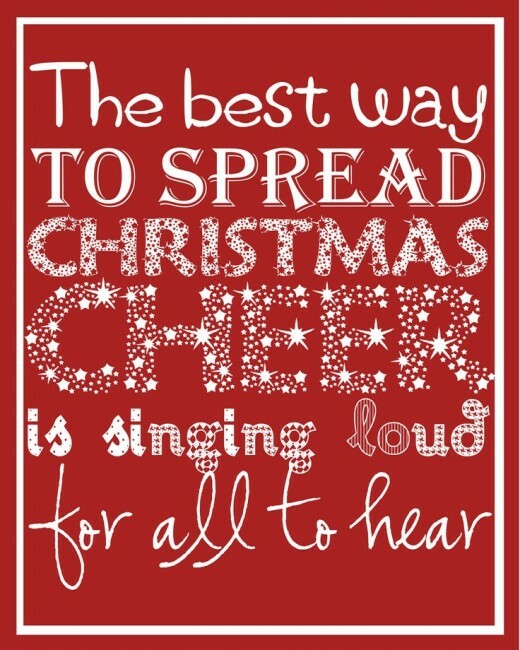 The best way to spread Christmas cheer is to sing loud enough for everyone to hear. 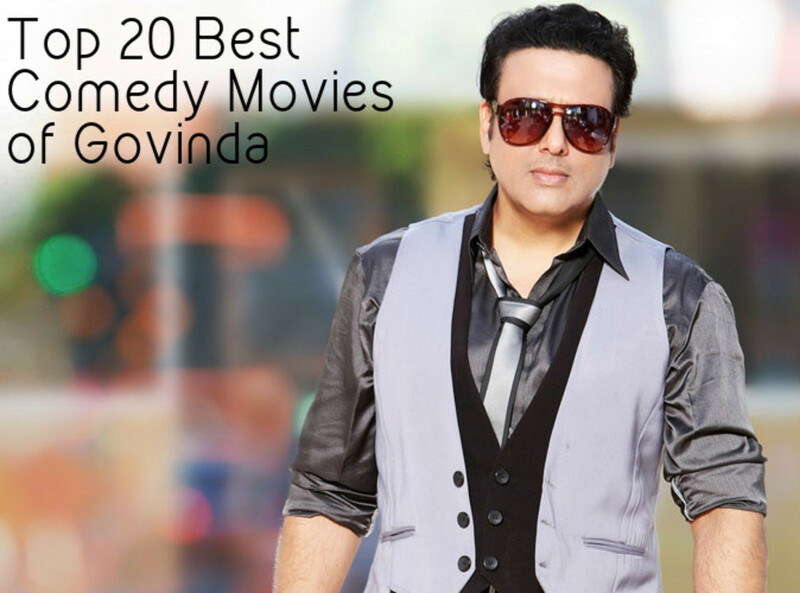 Elf is a comedic Christmas movie that was released in 2003 and directed by Jon Favreau. Since it's release, Elf has become a Christmas-time favorite thanks to the comedic genius of Will Ferrell and James Caan. To learn more about why I and so many other people have Elf on our all-time favorite Christmas movie list, check out my personal review below. In the movie, Buddy (Will Ferrell) doesn't feel like he fits in. He has been raised in the North Pole as an elf, but one look at this gigantic, awkward elf will tell you that he probably wasn't supposed to be there. After creating a commotion in the elf community, greatly because of his huge size, during Christmas time, Buddy is encouraged to go to the United States to try to find out who he really is. Secretly, many of the elves in Buddy's community hope the larger than life elf never returns. Once in the United States, it doesn't take Buddy long to locate his biological father, Walter (James Caan). However, Walter is very stressed and is not ready to accept Buddy as his son. Unfortunately for Walter, Buddy forms a strong bond to Walter's wife, Emily (Mary Steenburgen), and half-brother, Michael (Daniel Tay). With this bond formed, Walter is forced to let Buddy stay with them during the holidays. Soon, everyone regrets getting involved with Buddy as he continues to create havoc in the human world as well. Buddy's only saving grace is a new friend, Joovie (Emily Deschanel). Although Buddy has made a mess of things in the elf and human worlds when his dear friend Santa Claus (Edward Asner) is in trouble, Buddy drops everything to help his friend and save Christmas for all the little boys and girls in the world. While doing this, Buddy is also able to help restore the Christmas spirit in everyone around him. 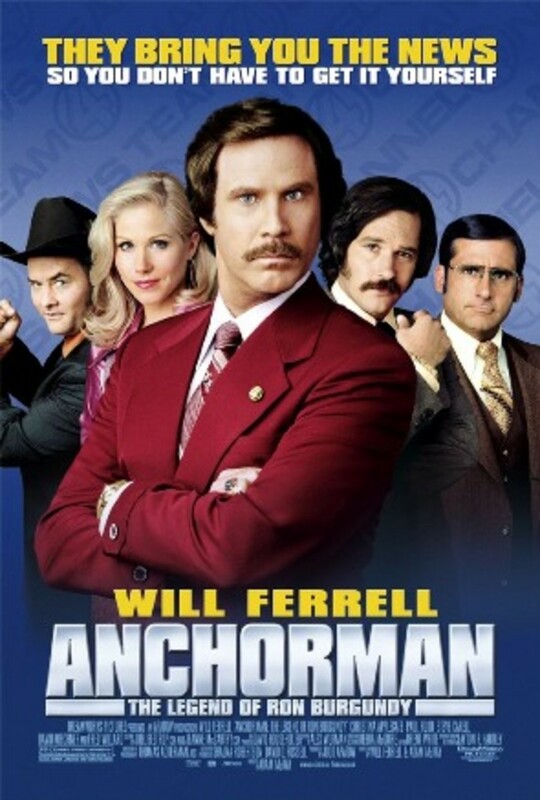 Will Ferrell is one of my favorite comedians, so I was interested in seeing this movie as soon as it was released. As usual, Ferrell's commitment to his character brings Buddy the Elf to life and leaves the audience doubling over with laughter. Partnered with an all-star cast, Ferrell is able to remind the people watching this movie that Christmas is about much more than just presents, and according to Buddy all you have to do to spread holiday cheer, is "sing as allowed as you can for everyone to hear." What's Your Favorite Elf Moment? Tell me in the comments below. @sousababy: You won't regret it, Sousababy. It is one of my absolute favorites! I heard this movie was hilarious - thanks for the recommendation. I must see it this Christmas and I've always enjoyed Will Ferrell's acting.